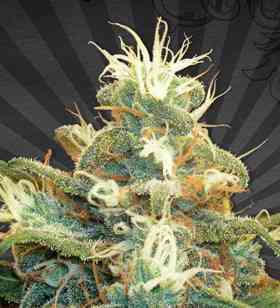 Auto Seeds are specialist breeders of the finest quality autoflowering seeds. Created with both the connoisseur and commercial growers in mind, their autoflowering varieties can be ready in as little as 55 days from seed to harvest. They are an ideal choice when space is limited or stealth and speed are a must. 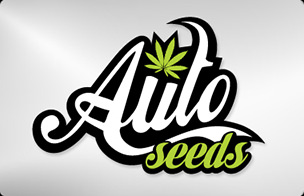 Auto seeds will flower irrespective of light cycle making several harvests in one outdoor season possible whilst also providing ultimate control for the indoor gardener. 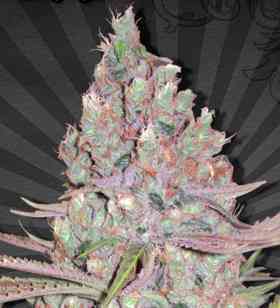 For over 4 years Auto Seeds has dedicated their research to developing the best in feminized auto flowering seed genetics. 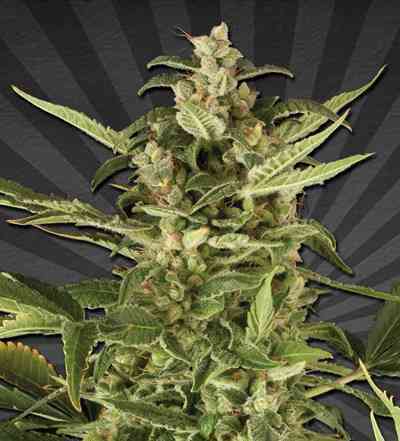 They have combined classic and legendary cup winning strains to create a stabilised and all feminized autoflowering seeds collection with a wide range of traits and tastes. 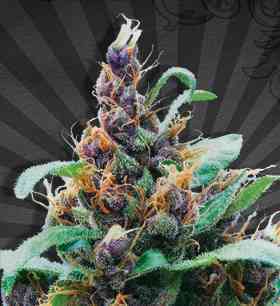 Their range of next generation autos have been created to achieve the highest quality, biggest yield and best flavour possible. 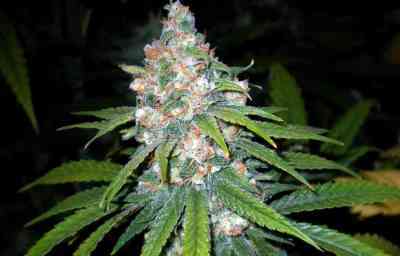 Many other autoflowering seeds lack strength and flavour as well as producing undersized yields from their autoflowering plants. 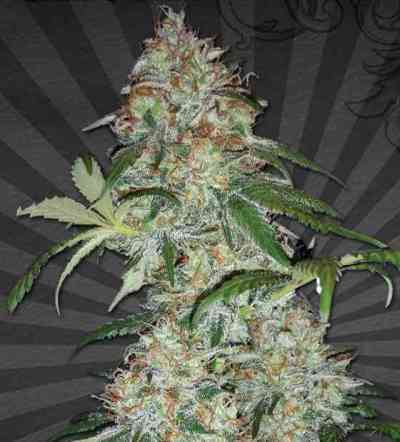 These are issues the Auto Seeds’ team has worked tirelessly to overcome and the results are plain to see in this outstanding range of super auto seeds. 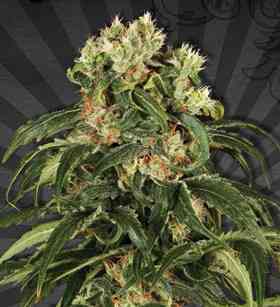 The increased yields and strength from the premium genetics, make this next generation autoflowering seeds superb quality and outstanding value for money.